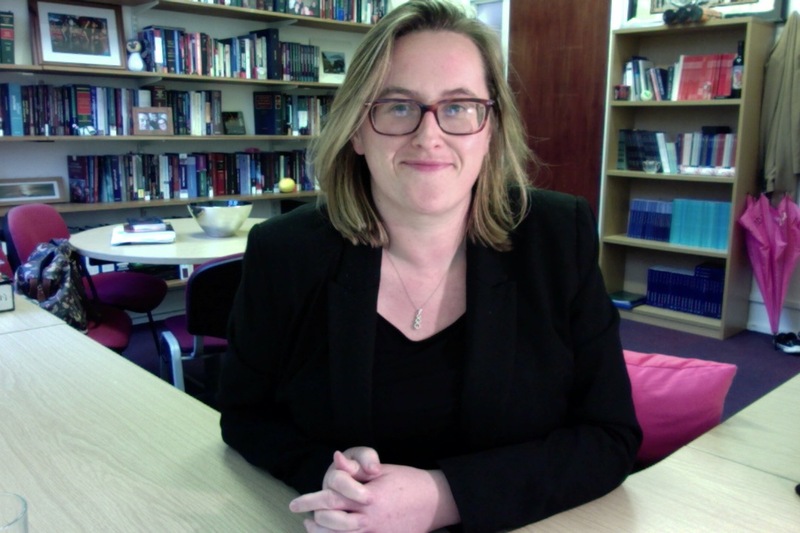 I am Chair of Global Legal Studies at the University of Birmingham School of Law. My teaching focuses on counter-terrorism, human rights, and comparative public law, and I supervise a number of doctoral and masters students working on human rights law and practice, constitutionalism and comparative law. In 2017 I was awarded the Philip Leverhulme Prize in Law, which provides £100,000 to support my research over three years. This period of intensive research work began in November 2018. Outside of work, I play tennis (poorly) and golf (rarely), enjoy cooking (relatively well), and am something of a politics wonk. I am married and live between Birmingham and London. On this website, you will find blog posts and further details on my current and recent research activity including conference papers, and new and forthcoming publications. You will also find links to my publications and contact details. You can also see more about my research on my ORCID page.